Gaming for gamers is a combination of extra-ordinary Graphics, mind blowing sound, realistic screen resolution and crystal clear immersive atmosphere which is what they expect their Gaming Laptop to give them. Desktop’s have always been the best source of pure gaming experience and gamers never preferred Laptops as a mode of gaming, but all this is going to change with the new set of gaming laptops rushing into the market. 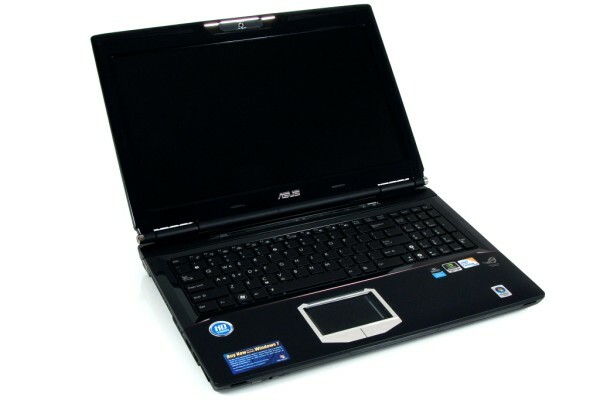 With this sudden surge of laptops it is difficult for us to decide and finalize which laptop is the best. So here we are going to point out some of the best in the market at the moment. Audio: Audio also plays an important role in Gaming the sound effects gets you involved into the game which you are playing, so most of the laptops available these days are having Dtsi Surround sound or Dolby Digital sound. Processor: The best these days for supporting gaming is the Intel Core i5 or i7 processors which work good and do not let you down with your gaming experience. With these high end processors you can use 3D graphics and play without being interrupted. Warranty: Most Manufacturers give 1 year warranty for all laptops and this holds good for Gaming laptops too, keep in mind that if you are going to other countries take International warranty which will cost a little extra but will be beneficial if you encounter any problem in the future. Other Features: Display Screens are available in15in 17in and even 20+ inch displays, i prefer taking bigger display laptops if it is intended for gaming. Make sure you have Blue Ray reader as many games these days are coming in Blue Ray and the number and Speed of USB ports also plays an important role in Game Play. 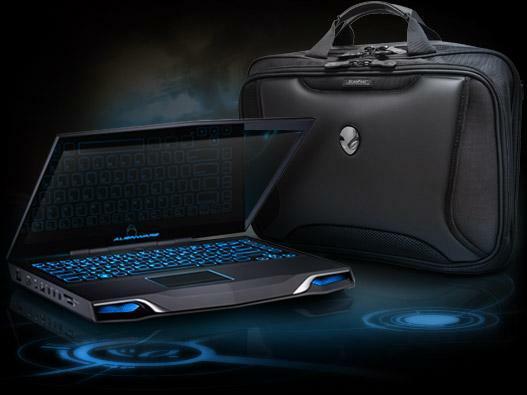 With a Price of $1,499 this Alienware M17x Gaming laptop is a fully configured laptop which is close to desktop in terms of Gaming experience. 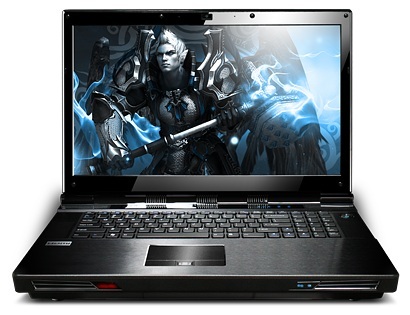 This model is the best for gamers who want a Compact Gaming laptop with all the features at an affordable price. Battalion 101 X7200 is a pure Gaming laptop with its configurations equal to many of the leading gaming laptops it is surely ready to compete with the best. It was named the best Gaming laptop by the TopTenReviews team. Battalion is a laptop which is set to handle the best games in the market and give you the best gaming experience ever from a laptop. With this impressive RAM and the Graphic card features Battalion is a laptop is the best choice at its price. 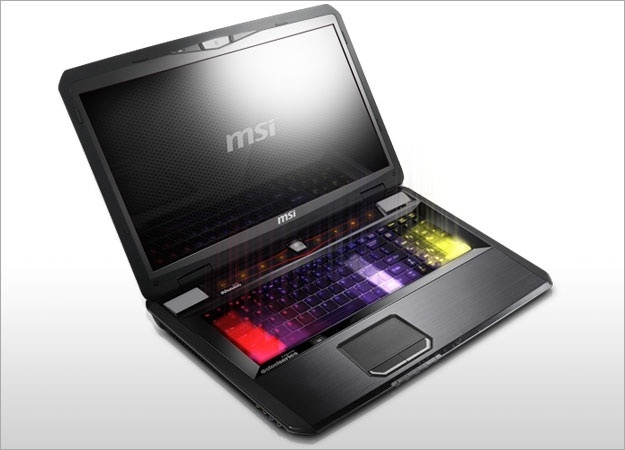 MSI laptop is a multitasking laptop which can be used as a Gaming laptop and also for normal purposes, of you are a professional who is a Office goer in the morning and a Gamer in the evening this is the laptop for your choice instead of having two laptops for different purposes this laptop can play a dual role. With its 6GB Ram and a massive 750GB Hard Drive specifications this is truly built to handle any kind of game or any kind of office work we can throw at it. 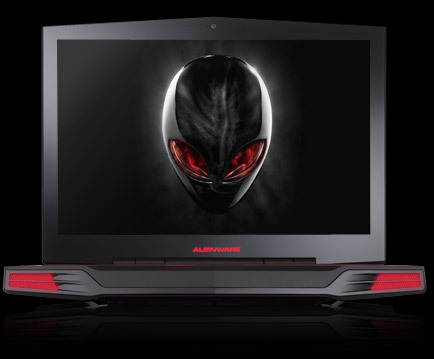 It can easily handle the DX11 games which are popular these days, In its price range it competes with the Alienware 14x laptop series and some say it easily outperforms Alienware. The ASUS G51Vx is a powerful gaming notebook, with the latest NVIDIA Graphic card and a supporting HD Display.The Expandable RAM and the Internal Memory combined with the latest NVIDIA graphic card surely makes it a great gaming laptop. 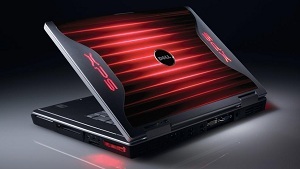 Gamers are the best Judges for a particular Gaming laptop and this i guess makes it to this list because of its features and Asus has put in its share of effort to do justice to the gaming segment by bringing in a product which is worthy of competition with the Gaming laptops already present.